Our forests do a lot of work when it comes to helping us have clean, healthy water – that is, if we do a good job of taking care of them. That’s where Wildlands Conservancy comes in. We have a plan for clean water forever. 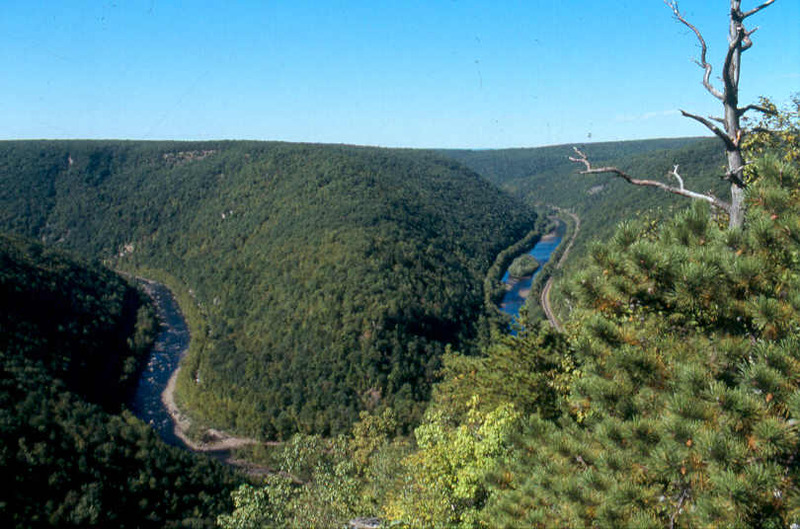 In 2014, we were tapped by the William Penn Foundation to spearhead the broader Delaware River Watershed Initiative (DRWI) in the Upper Lehigh. 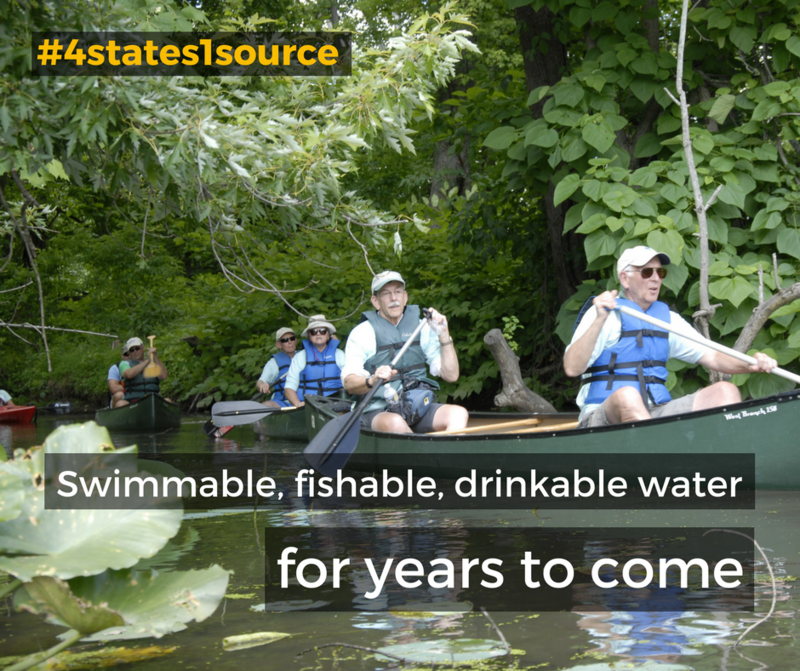 The goal of this unprecedented effort is to work with our partners to preserve thousands of acres of the highest-priority forests and wetlands, ultimately to protect the quality of the Lehigh and Delaware rivers. 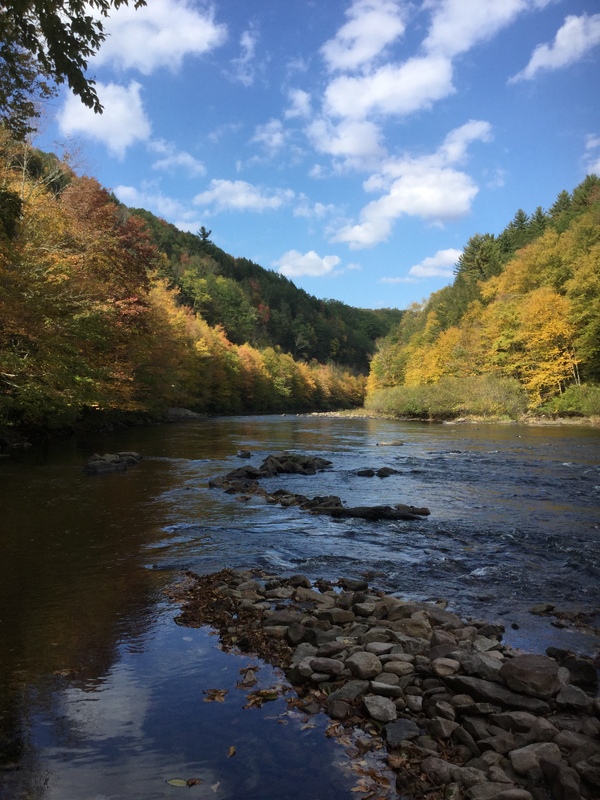 Water quality in this reach of the Lehigh River is presently remarkably good, but the task of sustaining these conditions calls for a permanent solution – and permanent land protection is our strategy. To date, Wildlands and partners have protected nearly 6,000 acres in this geography, with the latest success being the 500-acre Klondike property situated near the headwaters of the Lehigh River. And right now is the right time to continue forwarding this strategy. Why? Because the delicate balance of use and preservation has the potential to soon tip in the wrong direction – meaning we stand to lose vast bands of our water-cleaning forests. Thanks to new funding from the William Penn Foundation for DRWI, Wildlands, together with partners, is advancing the protection of an additional of 5,000 acres over the next three to six years. A watershed is any land area that water moves through to enter a stream. 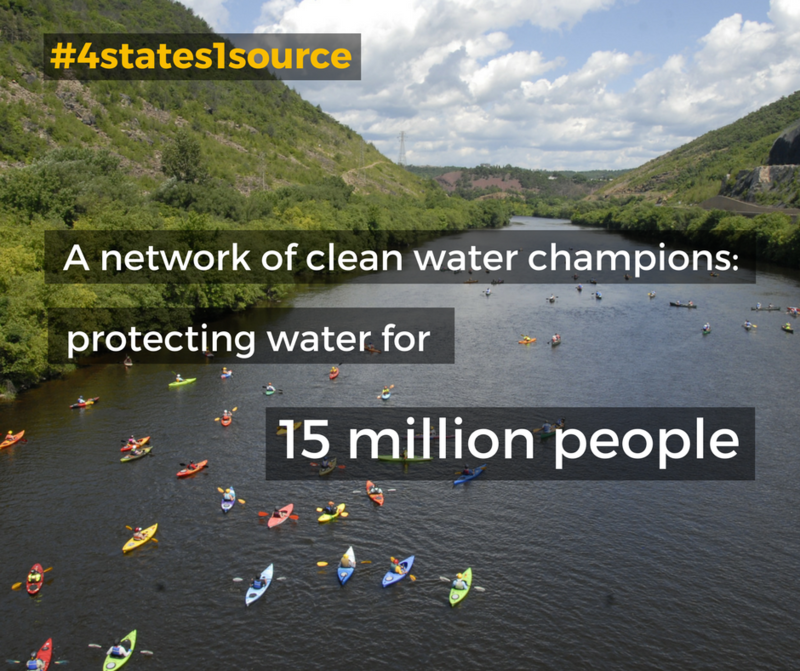 The streams within these lands produce the very same water we use for drinking, swimming, fishing and boating. They are critical to our well being! That’s why Wildlands and partners are working to protect the remaining forests and wetlands that literally touch our water. The map on the right shows our 10-county Lehigh River watershed with our Upper Lehigh DRWI focus area situated within. 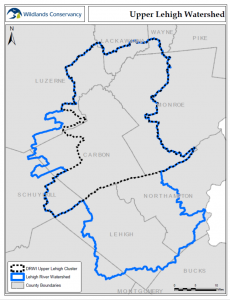 In the Upper Lehigh, about 200,000 acres are potentially available for protection. To ensure the most sweeping and sustainable impact, we’re using the best science to pinpoint the most mission-critical lands to protect for lasting water quality and quantity. 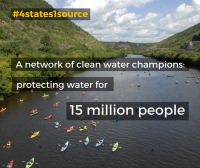 The DRWI is a first-of-its-kind collaboration, where Wildlands is one of 65 organizations working together to restore protect and restore the Delaware River and its tributaries, which provide drinking water for 15 million people in Pennsylvania, New York, New Jersey and Delaware. 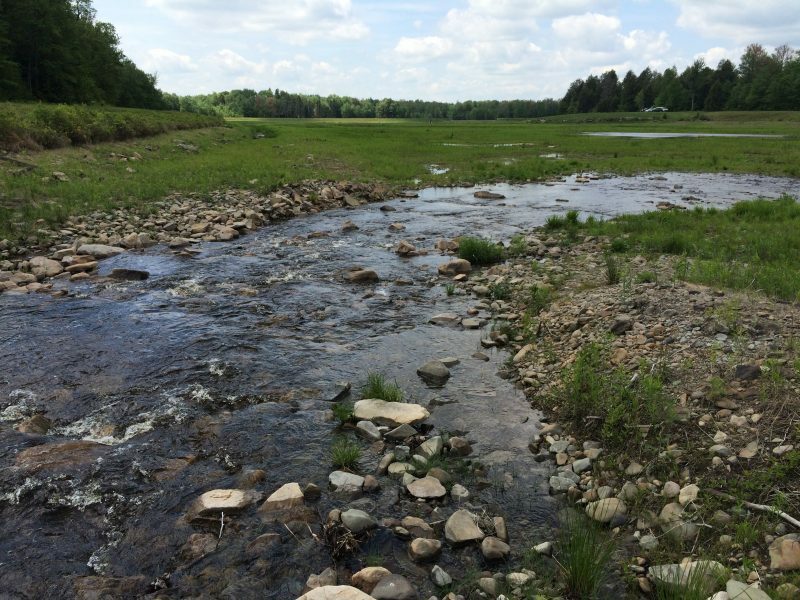 The William Penn Foundation just announced more than $40 million in new funding for this initiative that is among the country’s largest non-regulatory conservation efforts to protect and restore clean water. 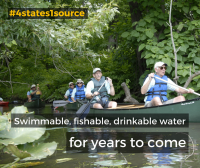 You can learn more about this collaborative project at 4states1source.org. 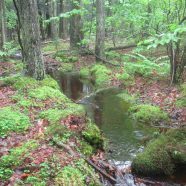 Our partners» Audubon Pennsylvania, Natural Lands, North Branch Land Trust, North Pocono Care, The Nature Conservancy and Pocono Heritage Land Trust.